Leicester Tigers wing Miles Benjamin has announced his retirement from rugby due to a knee injury. England Saxons wing Benjamin joined Leicester Tigers from Worcester Warriors in 2013 and scored 10 tries in 29 appearances for the club. Highlights of his time at Welford Road include a nomination for ERC European Player of the Year in 2013/14 after claiming four tries in the European Cup pool stages, including two memorable scores in the home win over Montpellier, and a call into the Saxons squad. He scored five times in 19 games for Tigers last season but has been sidelined by a knee operation in 2015/16. Benjamin's final appearance for Tigers was in a home win over Exeter Chiefs in April 2015. Benjamin, 27, said: "It is massively disappointing to be denied the opportunity to play the game by injury. "Injuries are part and parcel of the game, but on this occasion I have been told I must look to a future away from playing the game professionally. "I have thoroughly enjoyed my time with great groups of players at Worcester Warriors and Leicester Tigers, and have some great memories, but now it is time to consider another challenge for the future." Solihull-born Benjamin scored 60 tries in 124 appearances for Worcester Warriors, as well as gaining representative calls at Under-20s and England Saxons level where he scored six tries in five appearances. Leicester director of rugby Richard Cockerill said: "It is very disappointing news that Miles has had to confirm his retirement from rugby at such a young age. "The tries he scored for the Tigers showed just how much of a threat his pace and power could present to opposition defences and made him a valuable member of the squad here. "He has worked diligently at the club and it is very unfortunate that he has not been able to make a full recovery from a knee injury. 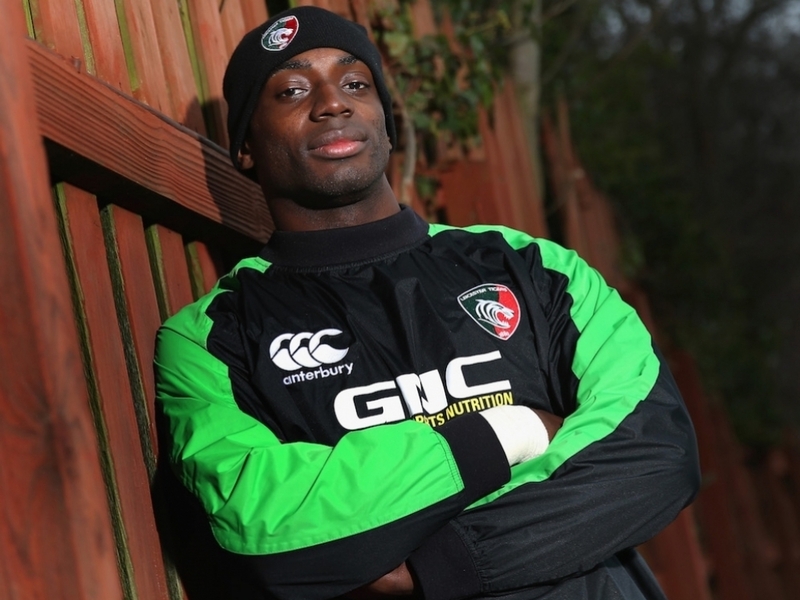 "We wish Miles well for the future and he will always be welcome at Welford Road."